Our new chapter focuses on abstraction and design. We start with a thorough review of our existing code, its responsibilities, its problems, and possibilities for improving it. 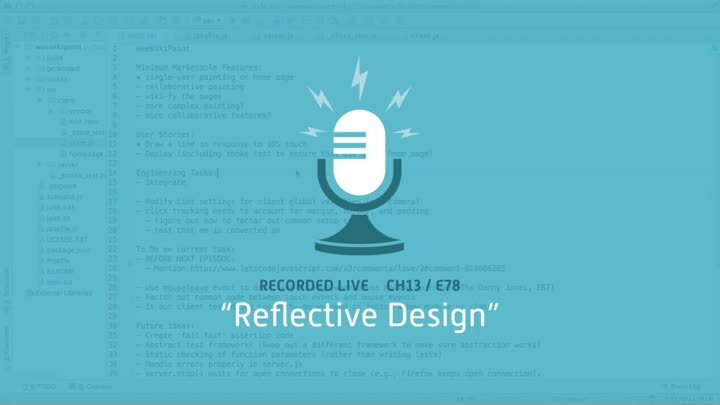 This is “reflective design,” and it’s essential for keeping code clean as it grows.